Hans Bethe was a Nobel Prize winning American physicist who determined how stars produce light. 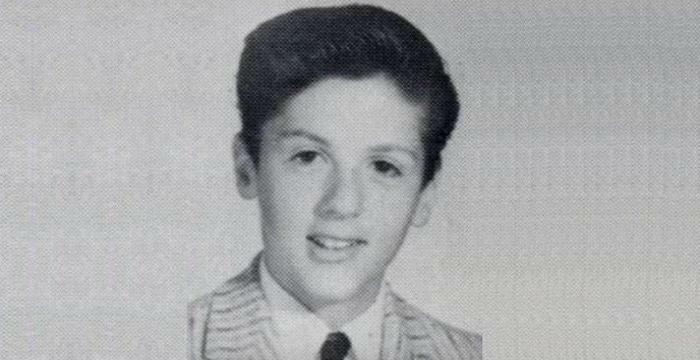 To know more about his childhood, career, profile and timeline read on. Hans Bethe was born on July 2, 1906, in Strasbourg. He was the only child of Albrecht and Anna Bethe, and his father taught physiology at the ‘University of Strasbourg’. In 1912, the family moved to Kiel after Albrecht Bethe accepted a position at the ‘University of Kiel’. The family moved again three years later when Albrecht was named the head of the ‘Institute of Physiology’ at the ‘University of Frankfurt am Main’. Hans went to school at the ‘Goethe-Gymnasium’ in Frankfurt until he contracted tuberculosis in 1916. He was sent to ‘Bad Kreuznach’ to recuperate and stayed there for about a year. Bethe started attending the ‘University of Frankfurt’ in 1924. He originally majored in chemistry, but became fascinated with physics after being taught by Walter Gerlach. 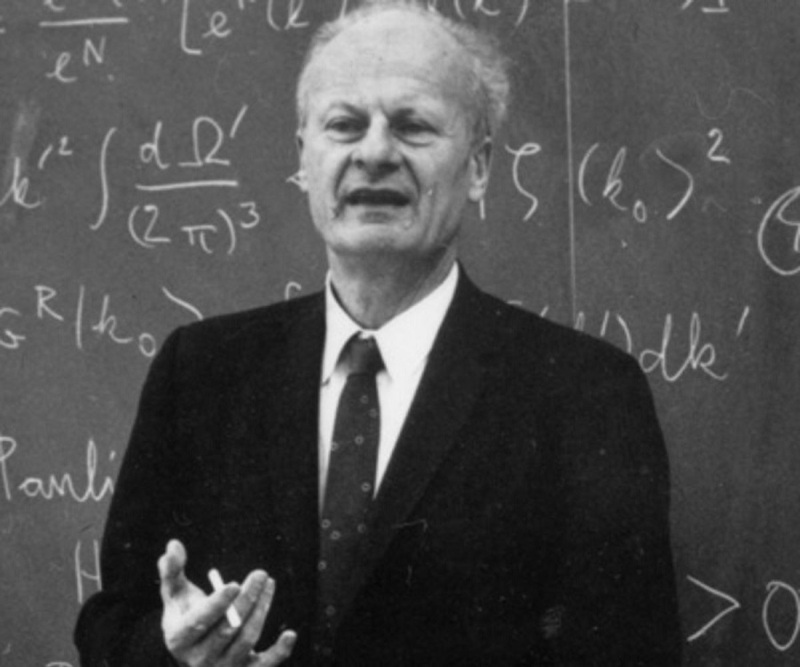 Another mentor, Karl Meissner, advised Bethe to go to ‘University of Munich’ which had a better physics program. In 1926, Bethe entered the ‘University of Munich’ and began studying under Arnold Sommerfeld. In 1928, he earned a doctorate in physics by writing a thesis on electron diffraction in crystals. That same year, he worked with Erwin Madelung in Frankfurt. In 1930, he became a ‘Rockefeller Foundation’ fellow. 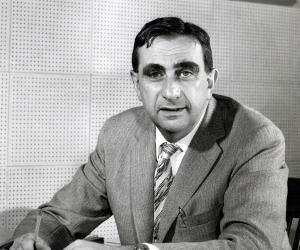 As such, he studied with Ralph Fowler for a semester at ‘Cambridge University’, and he spent the next semester working with Enrico Fermi at the ‘University of Rome’. 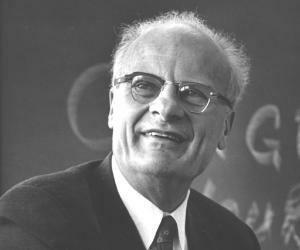 After returning to Germany, Bethe became a lecturer at the University of Tübingen. After Hitler came to power in 1933, he was dismissed from his post because his mother was Jewish. He soon fled to Britain. In 1935, Bethe was offered a post at Cornell, and he emigrated to the United States to take it. He stayed at Cornell for the rest of his academic career. His work increasingly focused on nuclear physics. In 1938, Bethe attended an astrophysicists conference at the ‘Carnegie Institute’. There he was inspired to tackle the question, "What makes stars shine?" He soon used his knowledge of nuclear fusion and reactions to arrive at the answer. During World War II, he aided the war effort by working on radar devices at MIT. Later, he was transferred to the Manhattan Project in Los Alamos. 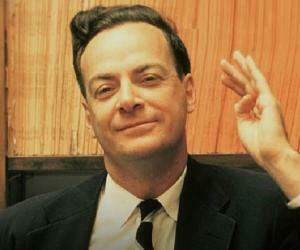 As the chief theoretical physicist, he helped develop the atomic bomb. He also helped found the scientific journal ‘Bulletin of the Atomic Scientists’. He had helped build the bomb because he feared what would happen if Hitler had nuclear weapons. He believed the atomic bomb was morally wrong and opposed proliferation of nuclear weapons. During the ‘Korean War’, he helped work on the hydrogen bomb, despite initially opposing its development. As with the Germans during World War II, he had feared the possibility of the Communists developing the hydrogen bomb first. He helped negotiate the ‘Partial Test Ban Treaty’ of 1963. It prohibited atmospheric testing of nuclear weapons. After winning the Nobel Prize in 1967, he used some of the prize money to establish the ‘Aspen Center for Physics’. It is a non-profit that organizes conferences and workshops for research physicists. During the 1980s and 90s, he encouraged using nuclear energy as a source of electricity. After the Chernobyl disaster of 1986, he served on a committee that analyzed its causes. ‘Bethe's Bible’ was three long papers written for the ‘Journal Reviews of Modern Physics’ in 1936-37. The ‘Bible’ was nearly 500 pages long and it was a comprehensive review of the state of nuclear physics at that time. They were republished as a book 50 years later. ‘Energy Production in Stars’ was published in ‘Physical Review’ in 1939. 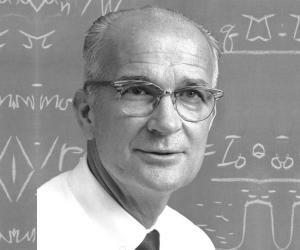 In this paper, Bethe described the process in which sun-like stars merge helium and hydrogen which produces energy that gives off vast amounts of light and heat. In 1957, Bethe was made a ‘Foreign Fellow of the Royal Society’ for his work in astrophysics. 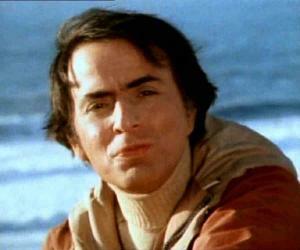 In 1967, he was awarded the Nobel Prize for his work on how stars produced energy and light. Hans exchanged nuptial vows with Rose in 1939 and the couple had two children, Henry and Monica. Bethe became a naturalized citizen of the United States in 1941. He later confided that he felt more at home in the U.S. than he ever had in Germany. He died on March 6, 2005, in his home in Ithaca, New York, from congestive heart failure. At the time of his death, Bethe also had three grandchildren.